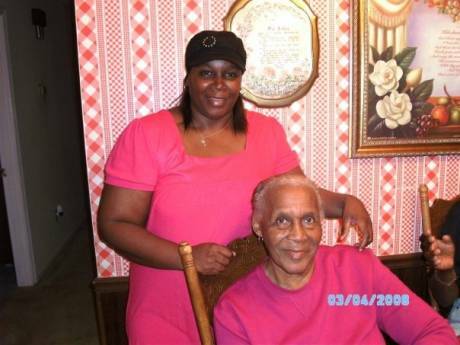 I have been helping my grandmother Johnnie she is currently 87 and experiencing dementia. I had to leave my employer because she does not cooperate with others and refuses to allow anyone to help her. She is at a point where she has given up on life and continues to say that she is ready to go home. It has been a constant struggle to assist her my family and kids feel pushed aside but yet I continue in hopes that one day she will become better and if not her transition will be peaceful one. She has been through so much watching my mother die as well as her other daughter I feel as if all the joy she once had has gone.